We help our clients increase their revenue. That’s it. Nurture your buyer through amazing content. 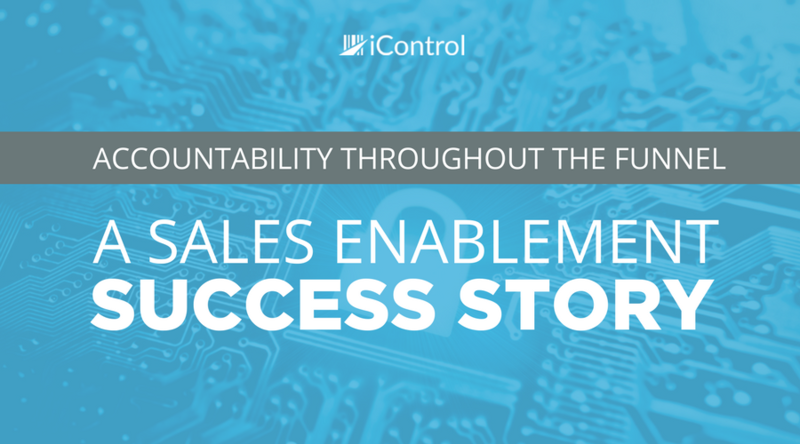 Give your sales team the resources they need to close deals. 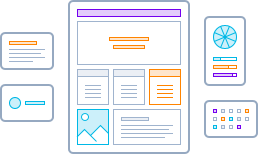 Design a site that converts through data. Serve targeted ads that speak to your customers. revenue, then what’s the point? Hüify really changed the way we do business in such a short time. 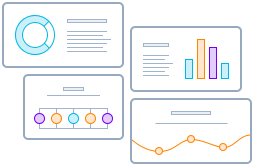 They are more than a marketing agency, they really are there to drive results and growth for your company. Very impressed and excited to grow with them over the next few years! 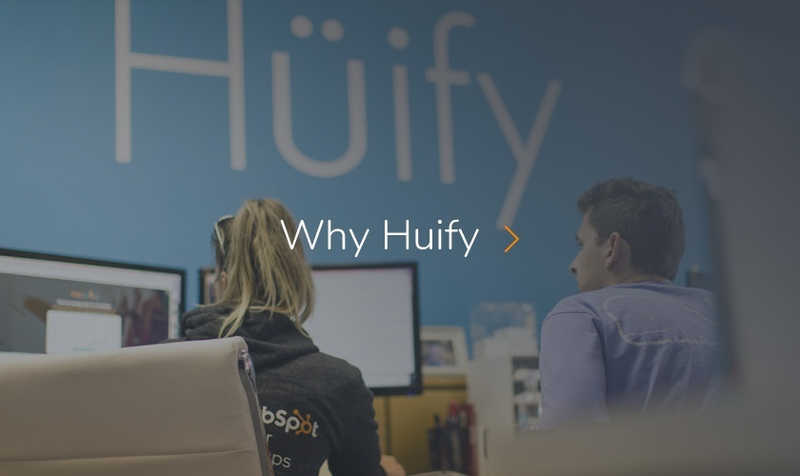 When it comes to website design and development, Hüify is who you need to go to. 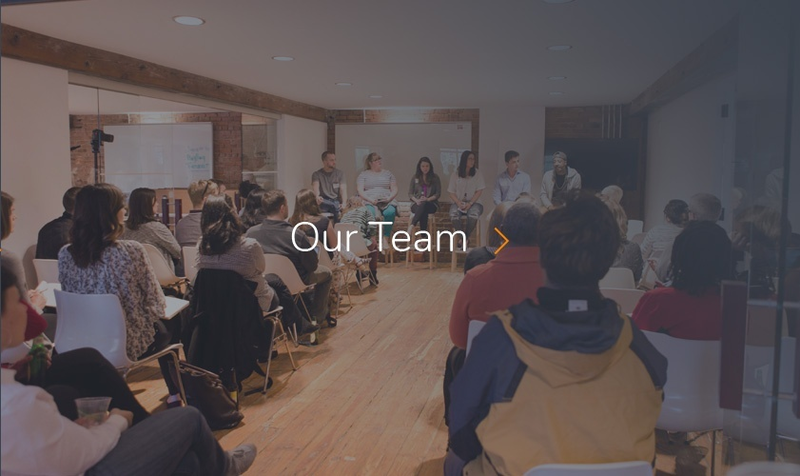 They have a streamlined process for building a website from scratch in less than 2 months. And it’s not just about how fast and organized the process is – it’s the fact that they truly know how to build a website with amazing design with best practices for building an inbound funnel. 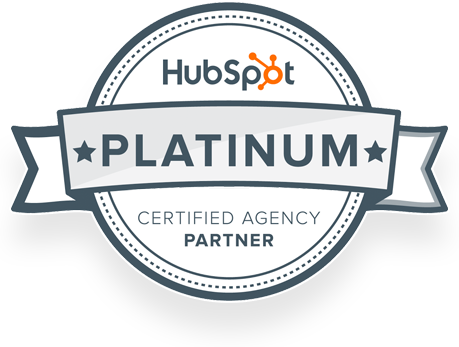 This will serve as the most important tool for our marketing and sales teams. By far the best agency I’ve ever worked with. They helped orchestrate and execute an email marketing campaign that drove hundreds of thousands of new users to our consumer app. Highly recommend Hüify! Fill out this form and a Hüify Marketing Expert will give you a call. We’ll talk through what you’re trying to accomplish and see if we can help. If we can’t, we’ll make sure to help find the best person for the job (we have a lot of awesome friends). 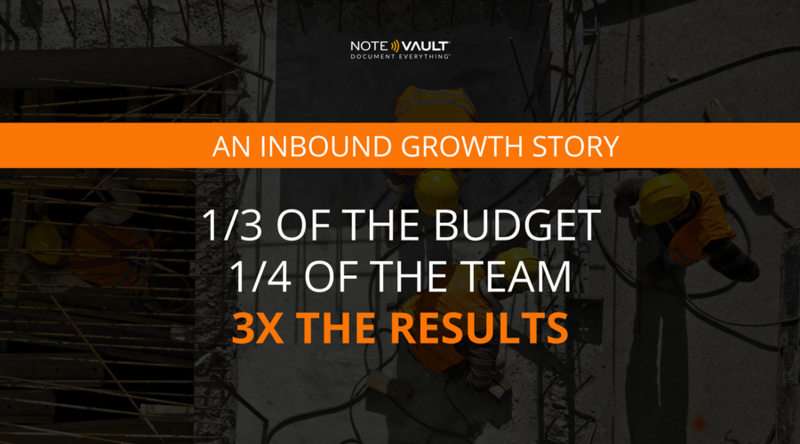 During the past year, NoteVault has decreased bounce rates by 20%, generated 3x the amount of leads with ⅓ the budget and ¼ the team, and increased free trials by 3% MoM with inbound and GDD efforts. Their team shed their reliance on traditional methods, and were able to see their industry with a new inbound mindset.